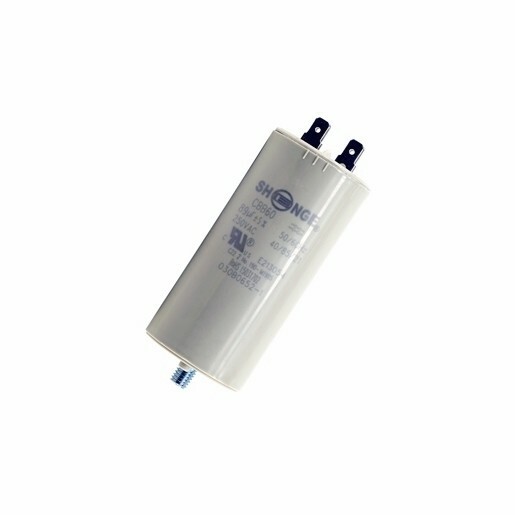 Chamberlain part 030B0652-1 capacitor is a replacement part for garage door openers. This capacitor has four prongs. Garage door opener capacitors are what starts the electric motor that operates your opener.